The Mustard Seed Project began after we visited Uganda in 2016. Jayne and I are both passionate about encouraging children to become responsible, global citizens. We were keen to become involved with a school in another country. 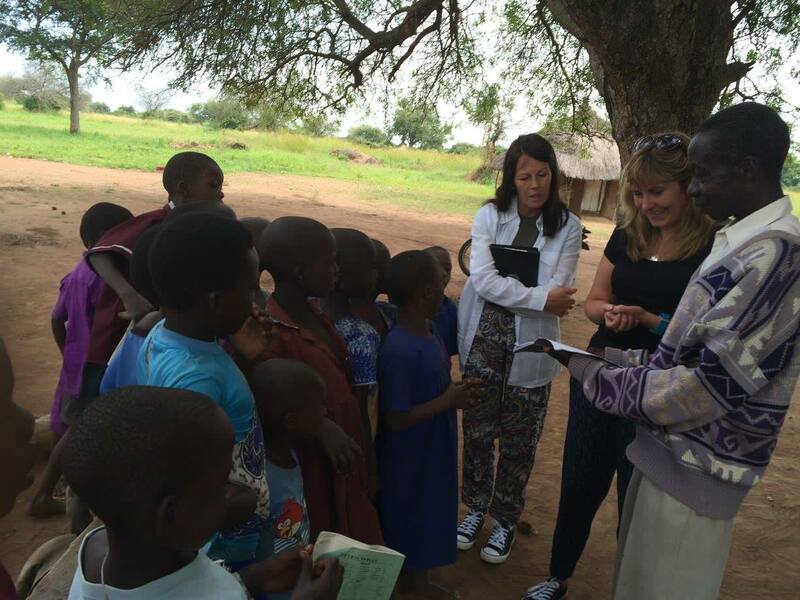 We were put in contact with Honor and Clement who have both visited and fundraised for Uganda over the last 25 years who invited us to join us on their next visit. The Educational Co-ordinator for the Teso region of Uganda, Reverend Charles Okunya Oode, was keen for us to work alongside teachers and share teaching methods during our stay. During our visit we were shocked to see so many children in each class. We realised that before creative teaching could happen the children at these schools needed the basic conditions to learn. After visiting four schools and two nurseries we started to form plans to provide educational resources to these impoverished classrooms. However, the experience that moved us most was a trip to a school in the middle on an island on a swamp. A bumpy car journey along the African Bush and an hour’s canoe trip across a swamp took us to a land forgotten by time. 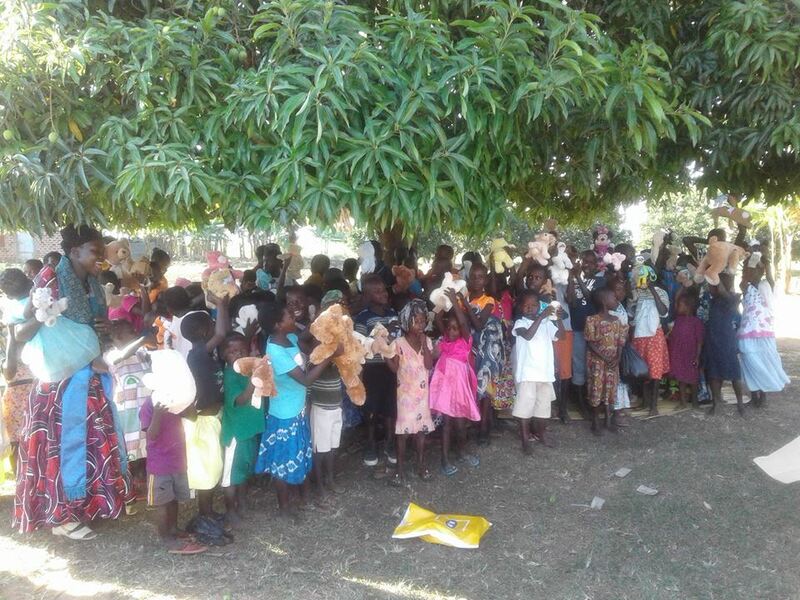 Arriving at the school we found children sitting on logs under a mango tree. We tried to hide our tears when we were told by the village leader that the children had no water during the day and in the evening drank the dirty swamp water. Malaria, HIV and Dysentery were rife. They also suffered with famine. We were asked to interact and teach the children. A nearly impossible job with no resources, equipment or water in the hot African sun. We played circle games and we used the sandy floor of the island to show them number and letter formation. Despite the fun and games we were constantly aware that these children had no clean water to drink. In the space of a few weeks after our visit we managed to get a water harvester to the island with the help of the Reverend. It was taken over by two canoes (hollowed from a tree) and dragged to the middle of the island by oxen. We feel so happy and relieved that the children now have clean water. Since our first visit, our charity, like a seed, is growing from strength to strength. We have built a school consisting of 6 classrooms and a surgery on the island, provided 3 further water harvesters, and we fed the children porridge, rice & beans each morning. Currently we employee 6 teachers who work at the school. Find out more and see some photos of our more recent projects here. 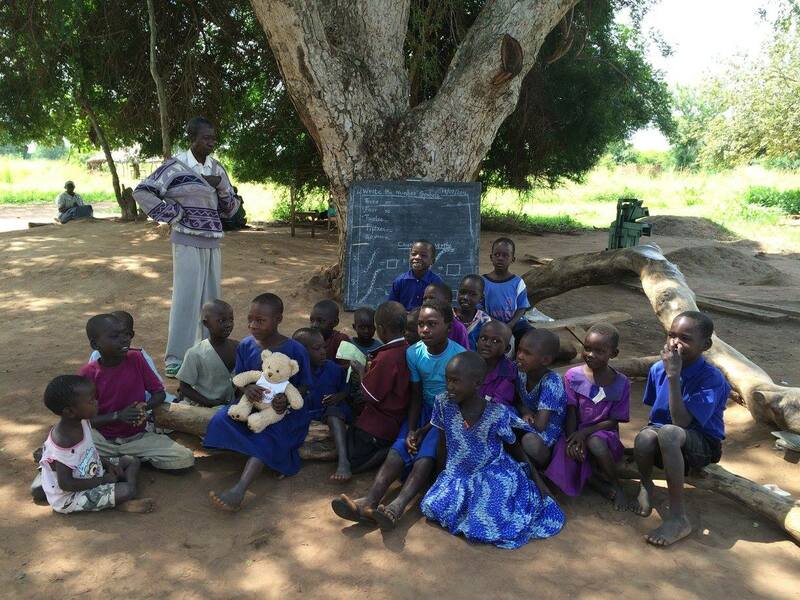 The Mustard Seed Project Events Committee meets monthly and organises charity events within the local community as well as teaching children at the village schools about life in Uganda. The children at our schools know that through hard work and perseverance we can make a real difference to the world.